Central Florida Earth Day is more than just a local event. It's also a statewide and even national event. Many of the sponsors, vendors, speakers, other participants, and attendees come from all over the country. No matter where you live, consider a trip to Central Florida for Earth Day, one of the best Earth Day festivals in the country! Save gas and the environment by taking a LYNX bus to Earth Day. Utilize the "Plan My Trip" tool to determine your route. Biking to Earth Day is strongly encouraged. A free bike valet is provided by CycleHop: Orlando Bike Share at the corner of E. Central Boulevard and N. Eola Drive. 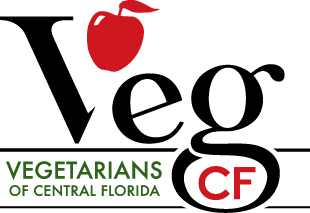 For great places to eat, including many of our food vendors, check out the Vegetarians of Central Florida Veg Dining Guide. Lake Eola Park is located in downtown Orlando. For parking information, go to the Parking page. For lodging information, go to the Lodging page.